In the west of Cuba, in the province of Pinar del Río, lies the village of Viñales in the middle of a beautifull green valley. 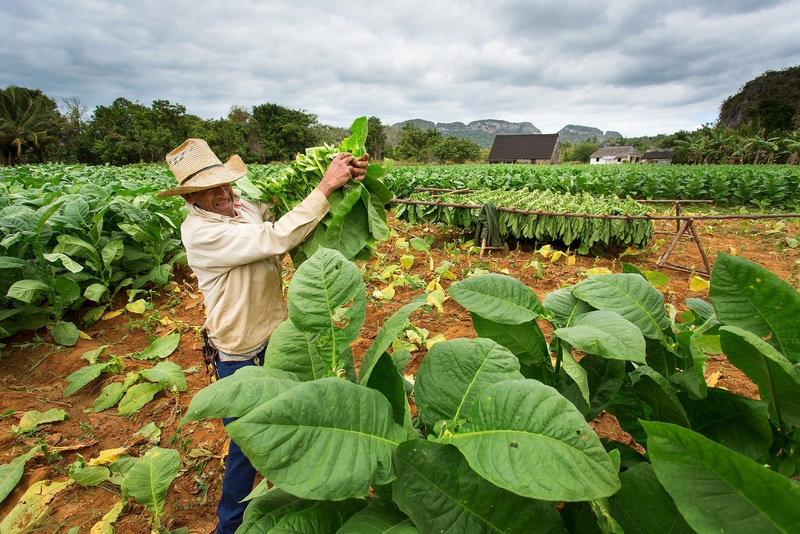 Here grows the legendary tobacco plant on the green fields and you’ll see rocky peaks rising through the landscape which are called Mogotes. Wander trough town and then relax in a rocking chair to enjoy the relaxed atmosphere of this quaint town. Cayo Levisa is perfect for relaxation and enjoying the sun (and if it gets too warm there are palm trees where you can find some shade). In the morning a driver will take you to Palma Rubia, where you can take the boat to this small island. Don’t forget to explore the underwaterworld! You will be back at the casa in Viñales at the end of the afternoon. Cienfuegos is the home town of musical legend Benny Moré, who was born here in 1919. 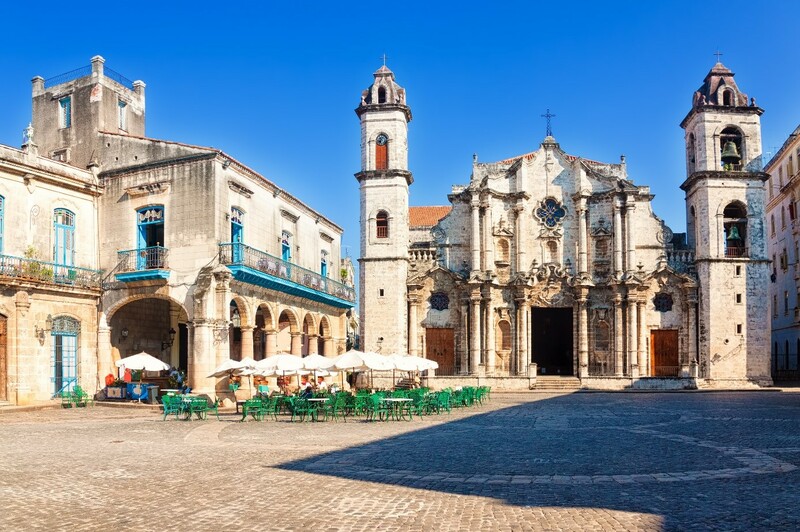 It is also a charming French Colonial city, very clean with wide straight streets and an overload of neoclassical architecture, impressive strongholds and the beautiful bay at Punta Gorda. Settle in your casa after the long drive, and enjoy the seabreeze and relaxing atmosphere of this city. Another day to spend in Cienfuegos or you can just visit some things outside of the city, like going to the beach, the nearby castle Jagua on the other side of the bay. You can always ask your casa owner if he has some local tips! 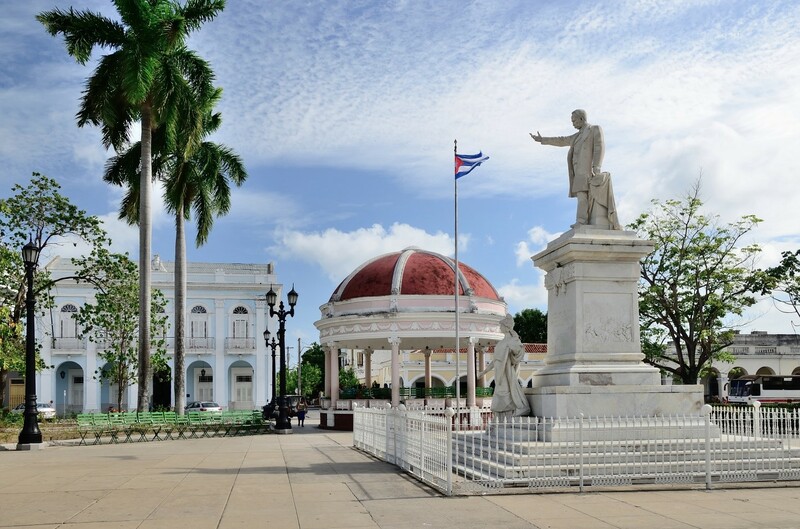 Trinidad is one of the best preserved colonial cities in Cuba and belongs to the UNESCO World Heritage since 1988. Trinidad was once the home of sugar barons and pirates. The city is a living museum and the walls breathe history. Upon arrival you can explore the quiet historical centre and stroll through the impressive candy-coloured colonial houses. Enjoy a relaxed afternoon, or join a guitar workshop learn more about the Cuban music. 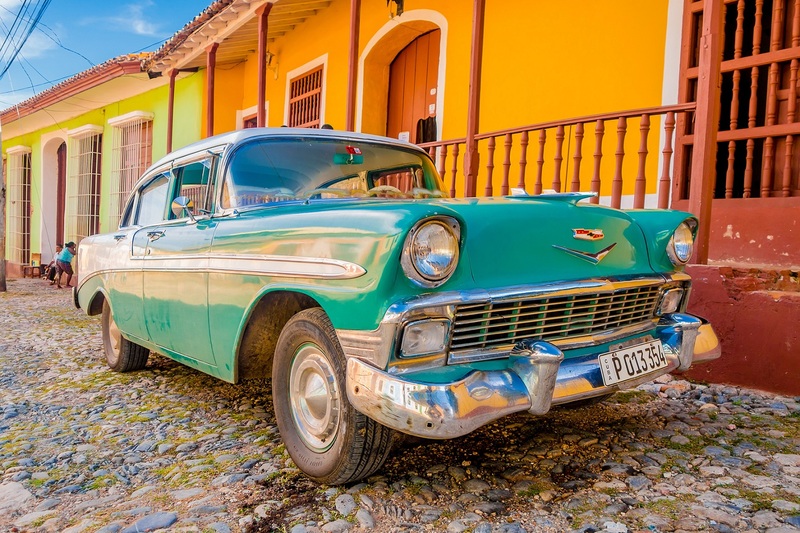 Today you will visit the suburbs of Trinidad in a real Cuban bicitaxi. 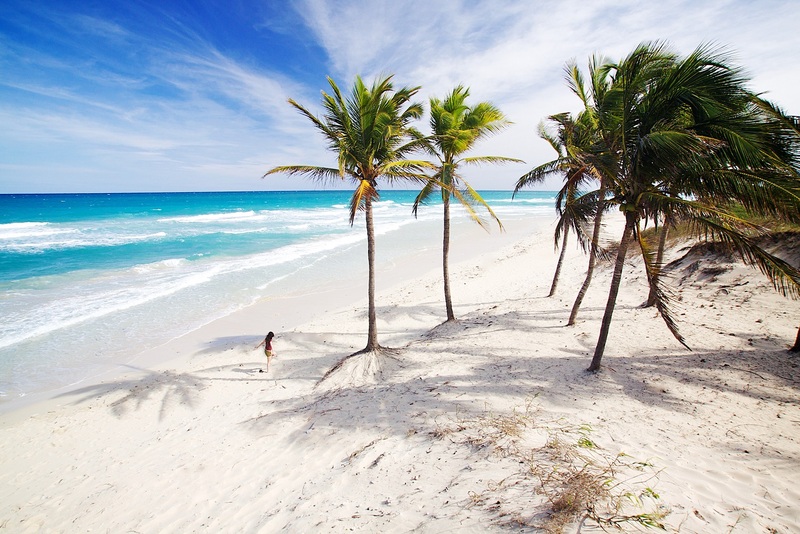 The guide will take you to the places where the Cubans live, work, go to school, and play. You will pass by local shops and places that sell fresh fruit, coffee, or lemonade made of cane sugar, elementary school and a tobacco and cigar factory. This will give you a glimpse into the daily life of the Cuban people. If you feel like going to the beach in the afternoon, you can do the beach tour in a classic oldtimer. Don’t forget to visit ‘Las Escalinatas’ in the evening to participate in Cuban nightlife. Together with a guide you will go on a tour through the former sugar cane factories, located in the Valle de los Ingenios. During the tour, you will stop at the Mirador del Valley for a stunning view over the valley, in San Isidro and you will end at the tower in Manaca Iznaga. Here, history comes back to life…. You can also schedule the Valle de los Ingenios tour in the afternoon, and take a horsebackriding tour trough the beautiful valleys of the natural reserve Los Pilones surrounding Trinidad in the morning.